In a short span, the college has come to be recognized as a premier institute of technical education. 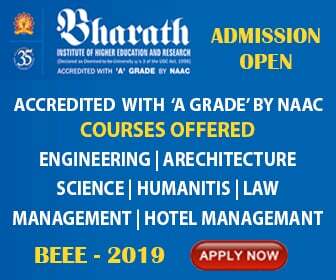 The favourable location of the institute in the heart of Mumbai along with state-of-the-art facilities and distinguished faculty has been a nurturing ground for students of high academic capabilities. 10,641 sq. meters of spacious classrooms, well-equipped laboratories and workshops, new age computer facilities and a well-stocked library provide a stimulating educational environment within the College. The College has attracted qualified and experienced faculty members with more additions in the years to come.